The Appellant Swaraj India being a registered and unrecognised party filed the Writ Petition before the Division Bench of Delhi High Court challenging the order dated March 29, 2017 of Single Bench wherein its demand for Common Symbol for MCD Elections in Union Territory of Delhi was rejected. Moreover to ensure justice the matter was listed and heard on April 1, 2017 which was not the Court working day being a Saturday. Division Bench observed that there is a difference between Municipal elections conducted by the State Election Commission and National and State assembly elections conducted by the Election Commission of India. Moreover, Rules relating to the recognition of parties have to considered and examined. The Election Symbol Order, 1968 is not applicable to the municipal election and this is the reason why controversy has arisen. 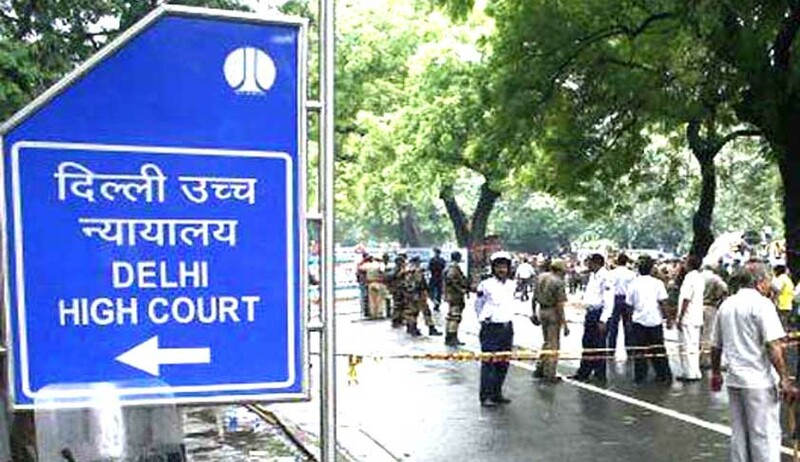 While relying on the contention of the State Election Commission, that the courts cannot direct and mandate a particular legislation or stipulate the nature and type of conditions to be imposed for grant of a common symbol Delhi High Court did not find it fit to pass any interim order which would have the effect of setting aside and modifying paragraph 4 (d) of the Reservation and Allotment.